This website is maintained by Adopt-A-Park volunteer stewards of the Tamarack Nature Preserve: Dana Boyle, John Woodworth, Kevin Powers, Stephanie Wang and (not pictured here) Pete Grasse, Kerry Bieze and Karen Stimpson. 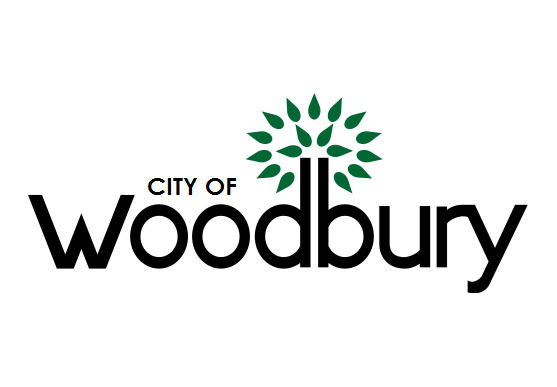 We value our strong partnerships with the City of Woodbury, the Ramsey-Washington Metro Watershed District and local resident groups. 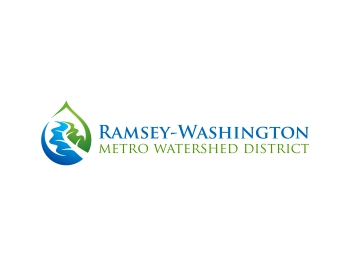 Together we are able to leverage the strengths of many, as we seek to improve, protect and enjoy the rare natural assets of the Tamarack Nature Preserve. If you are interested in partnering or would like to schedule a group tour or volunteer service activity, please fill out the form below and one of us will get back to you.